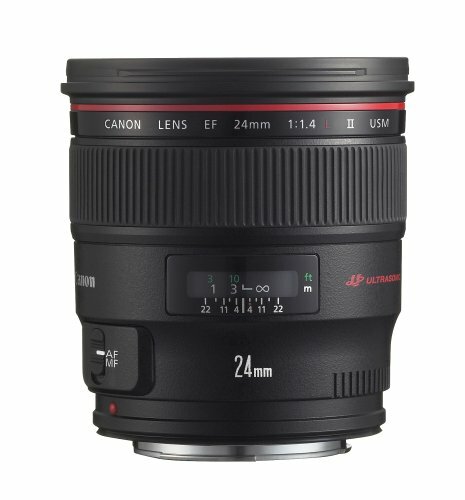 This wide aperture lens provides the best image quality for architectural, wedding, and other professional photography application. 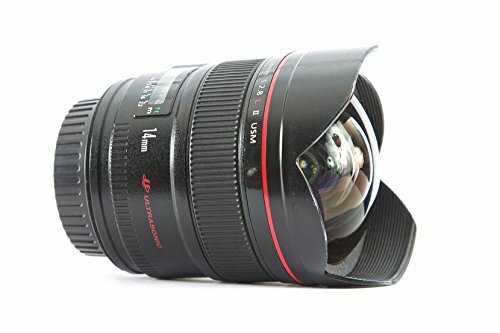 It is highly durable with its weather shielding, and provides clear images without camera shake concerns with its large aperture. It can capture images up to 144 degree field of view. 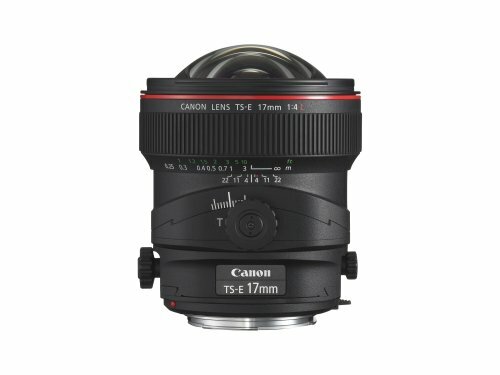 With a 104 degree wide-angle view, this lens provides clarity and no flair in its images. 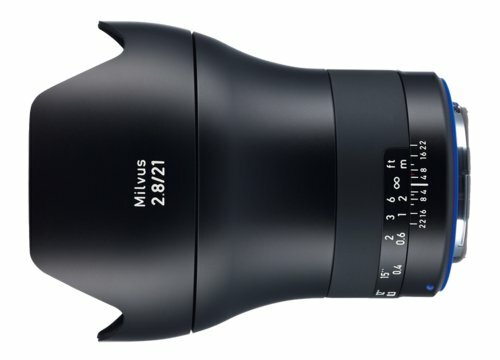 Being the widest angle lens in its line-up, it can be used to capture architecture, landscape, and portraits.